Organizer/Curator, Invisible Restraints: Life and Labor at Seabrook Farms. 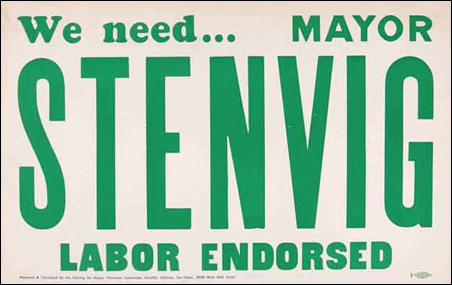 This exhibition explores Seabrook Farms’ layered histories, focusing in particular on the relationship between captive labor and capitalism that defined the company’s employment practices and government-backed hiring strategies during the Second World War and its immediate aftermath. In addition to the main exhibition, students also produced online essays that highlight Seabrook Farms’ residents memories and oral histories. The “I Remember” section of the exhibit can be found here. Students also curated visual essays, which can be found here. 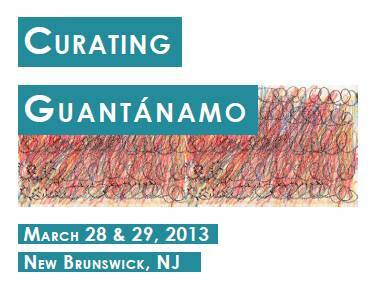 Rutgers’ contributions to the Humanities Action Lab’s States of Incarceration exhibit can be found here. Pounding mochi, Seabrook Farms, 1950. 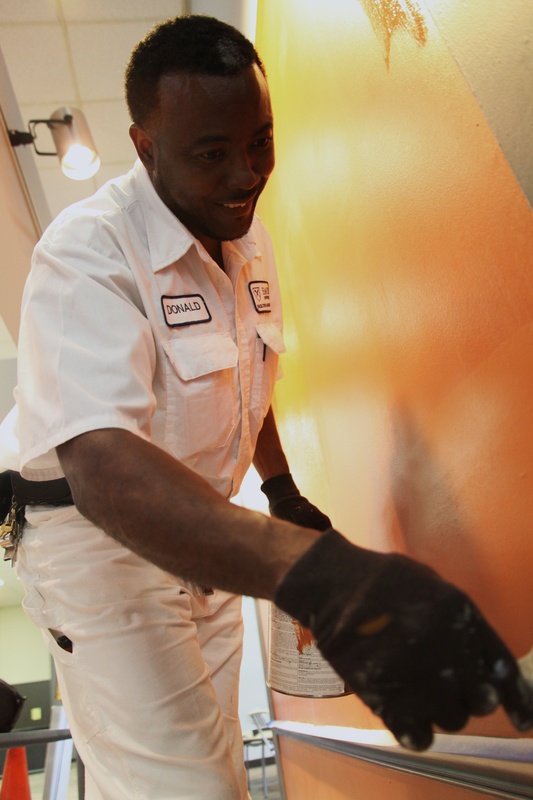 Courtesy of the Rutgers University Community Repository and the Seabrook Educational and Cultural Center. During the Spring 2018 semester, the undergraduate History Workshop course analyzed original documents from the Immigration and Naturalization Service (INS) that pertain to immigration restriction and deportation during the early years of the twentieth century. Each student in the class was assigned an INS case file from the National Archives and Record Administration records in Washington, D.C. Known by their nickname, “the 56,000 series,” the Immigration Policy and Correspondence files document the interrogations, investigations, and appeal processes that determined whether an immigrant was eligible to enter or the United States or remain in the country following their initial landing. The exhibit sections correspond to the different categories for exclusion – such as “likely to become a public charge” – that applied to immigrants whose eligibility to enter was not covered by the Chinese exclusion laws, or, after 1917, policies that prohibited the permanent immigration of Asian immigrants altogether. Letter from George Vik, a Finnish sailor detained at Ellis Island after he left his ship and came ashore undocumented, appealing for his release. Case file 53632/60. 1985 check from the United States, paying to lease GTMO. Since Fidel Castro came to power, Cuba has refused to cash the check, and does not acknowledge the legitimacy of the tenancy. During the spring 2011 semester, I curated Chinese Exclusion in New Jersey: Immigration Law in the Past and Present, a student exhibition examining how the passage and enforcement of Chinese Exclusion laws affected Chinese immigrants and Chinese American residents in New Jersey. The exhibit was on display in the Asian American Cultural Center, Rutgers University, Livingston Campus, May 3 – September 2, 2011. 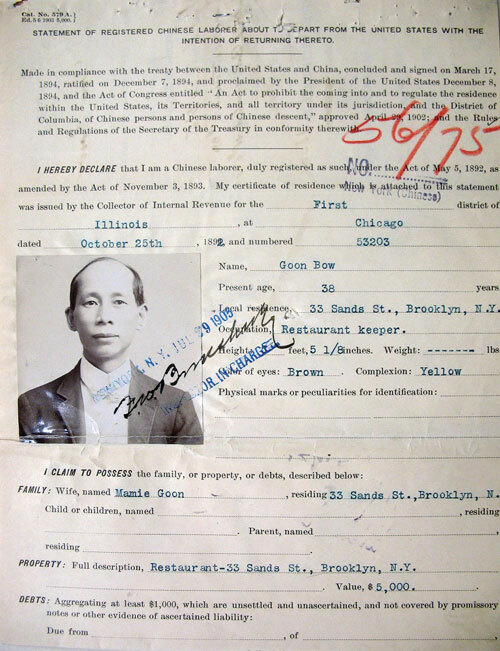 It is now available online through the New Jersey Digital Highway, hosted by the Rutgers’ Special Collections and University Archives: http://njdigitalhighway.org/exhibits/chinese_exclusion/. 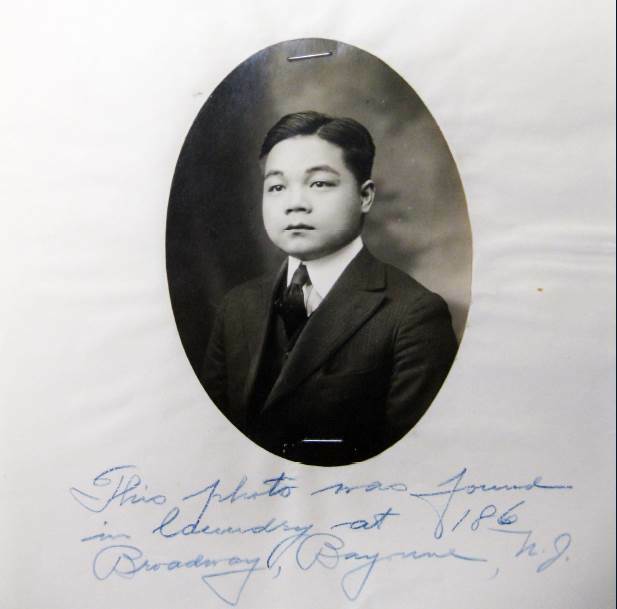 A photograph found in Wing Lee’s laundry at 186 Broadway in Bayonne, during a raid that led to the detention and eventual deportation of a Chinese immigrant. Courtesy of the National Archives, New York regional office. Donald Crawford. Photo by Helena Peixoto. Organizer/Curator, Picturing Race at Emory, a student exhibition documenting how race has been visualized and represented as part of Emory University’s history. 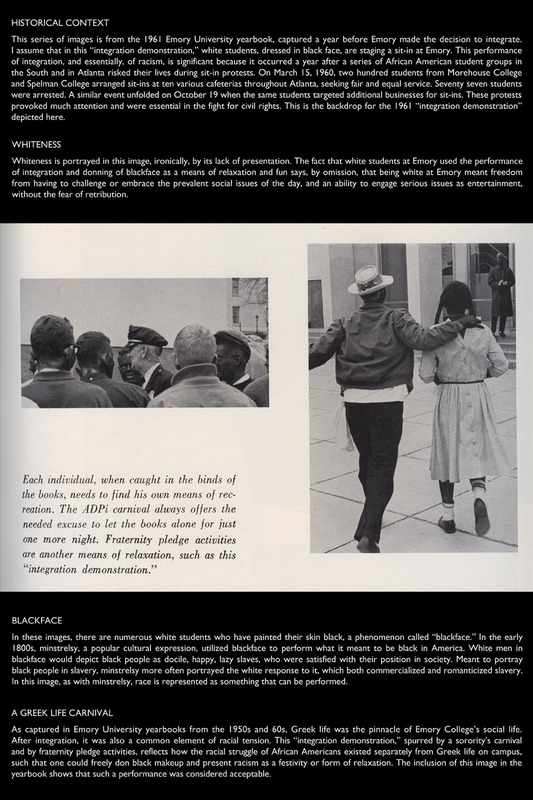 Using photographs from the University’s Archives, this exhibit examined how race has been performed, captured, and depicted as part of Emory’s academic, social, and political history. On display in Woodruff Library, Emory University, May 4 – June 30, 2010. Panels from Picturing Race at Emory can be found here. Form 430, permitting Goon Bow, a Brooklyn restaurant owner, to depart the United States and return. Co-Organizer, with Lisa Blee, “Dinkytown Histories: Multiple Stories, Multiple Meanings.” Student exhibitions from the fall 2006 “Public History” course, exploring the history of Minneapolis’s Dinkytown neighborhood. On display in Nolte Hall and the Weisman Art Museum, December 2006 – February 2007. Co-Organizer, with Kevin Murphy, “Community/University: Students Explore West Bank History.” Student exhibitions from the fall 2005 “Public History” course, exploring the history of Minneapolis’s West Bank/Cedar-Riverside neighborhoods. On display in the Andersen Library Gallery at the University of Minnesota, December 2005 – January 2006.